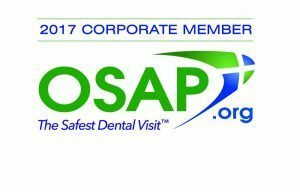 Because dentistry is typically performed in an outpatient setting, patients are not monitored for post-treatment illness. Also, individual patients are not in a controlled setting after visiting the dentist, and they go about their life normally. This makes a cause-and-effect relationship between dental treatment and any subsequent illness difficult, if not impossible, to determine. Even though there are many factors which prevent reliable studies from being performed to establish an association between dental treatment water and clinical illness, case reports have been published associating illness with dental water contamination. 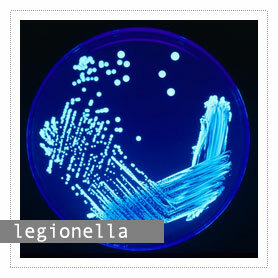 In fact, lethal drug-resistant strains are spreading in this country and around the world. Increased numbers of scientific and public media reports of relatively high levels of pathogenic microorganisms in dental treatment water has increased. Serious public health outbreaks in dentistry and concerns over dental unit waterlines (DUWLs) as possible sources of infection continue to rise.